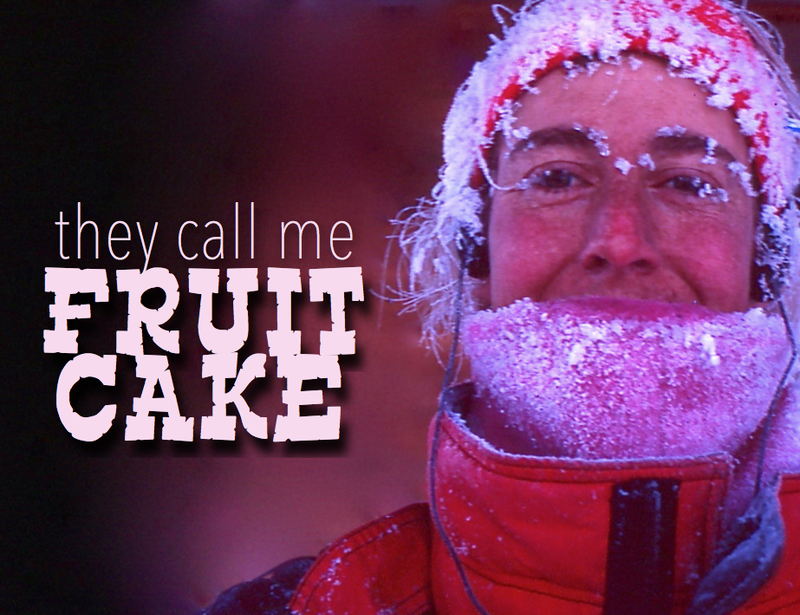 They called her Fruitcake but now she is referred to as a modern day Wonder Woman. Holding the record for being the first woman to ski across Alaksa solo, Reinette Senum experience is the epitome of the Hero’s Journey. It began with the death of her adopted mother that prompted her to embark on an adventure that has gone above and beyond her wildest dreams. Her adventures include traveling the world, fishing on a Deadliest Catch ship (that later sunk), training to cross Antarctica, to serving as Mayor in her small town. Little did she know when she set out across Alaska that her story was over 100 years in the making. Reinette discovers that the legacy of her Great Grandfather General Funston (who she never met) are intertwined like something you would only see in a fictional movie. Her magical canoe ride makes us believe to never doubt our potential and to believe that nothing is impossible if you can see it. 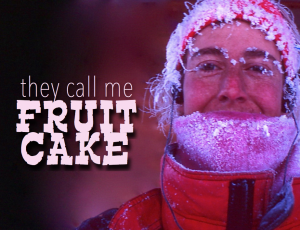 Support Reinette’s Kickstarter Campaign to complete her documentary. Click Here.